I’ve never been a good cook. It’s not that my mom never cooked or didn’t teach me to cook, cooking just wasn’t a really a big part of our family. I’m one of 4 kids and with so many activities my parents went instant more times than not. Pizzas on Wednesday nights, tacos on Tuesdays and A stirfry here and there. When I moved out on my own I learned a few recipes but I was never really great at anything in particular. I made a turkey once, which was actually really good but a very Trumatic experience. My idea of fancy meatballs were store-bought frozen meatballs covered in Diana Sauce. This really didn’t improve when I met my now husband James I would try and make all these elaborate recipes when I hadn’t even figured out the basics of cooking. My husband on the other hand is a great cook but he’s a picky eater so what we did make we we ate a lot of it and I got sick of it fast. Having one kid definitely forced me to go a little out of my comfort zone but it didn’t push me forward fast forward to today with a toddler and a baby, and I have to make great meals so that everybody including the toddler and a picky husband eater will enjoy every night. 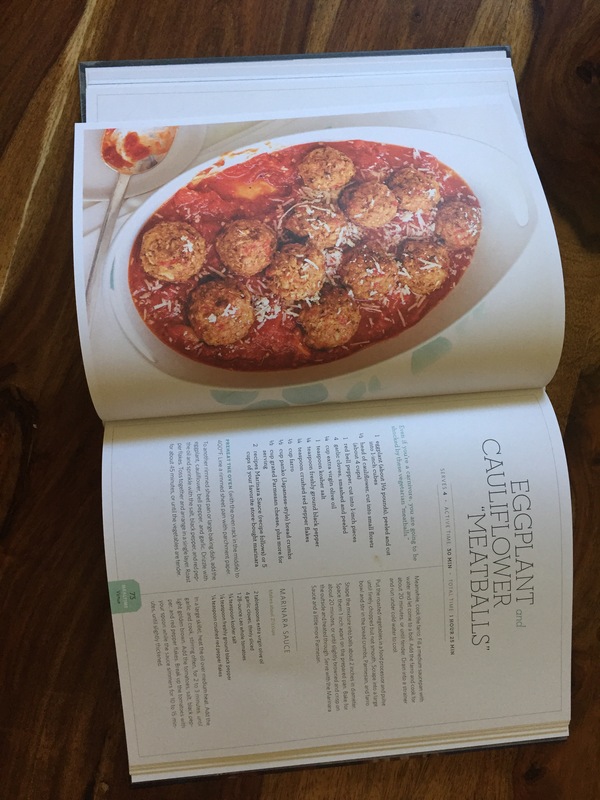 I heard about Jessica Seinfeld can’t cook cookbook but I wasn’t really sure it was for me when my mother-in-law asked me for a gift this past Christmas I said hey why not and I asked for the can’t cook cookbook by Jessica Seinfeld. Another cookbook to add to the collection of many cookbooks that are sitting unused and full of dust. I was determined that this cookbook would be the cookbook that changed everything and to be completely honest with you as it can’t cook it did and it did in a very powerful and great wait for my entire family. I started with a few simple recipes and then tried to couple more, my husband was floored! we had some roasted pork tenderloin with herbs some delicious sweet potatoes that have been candied as well as amazing amazing breaded chicken that is now a family staple. Fast forward to five months later and I see that Jessica side of the house really is another cookbook foods week. I told my husband for the good of our entire family all I wanted for Mother’s Day with Jessica Seinfeld’s new cookbook food swing. So sure enough on Mother’s Day I open up my brand-new copy and we have elevated the recipes in our kitchen tenfold. The meatless tacos and meatless meatballs are my faves they’re so delicious and healthy and everyone in the family ate that which was amazing. On the flipside the chicken Parmesan is a complete homerun and something every family should get on especially Jessica’s version of it immediately. My toddler gobbled it up and he’s really not a chicken eater so for him to eat the chicken Parmesan it was a really big deal for us. So yes I used to be a can’t cook but with the help of two really great cookbooks with easy to follow recipes and instructions as well as easy to access ingredients we have really come around in this family at I’m becoming the cup of the house or at least I’m a really good competitor to my husband and we’re not eating the same five things all the time. If you can or can’t cook both of these books are really great and will add some amazing new twist to some classic’s as well as introduce you to new flavours and textures pepper tops your family wasn’t necessarily ready to dive into. Thanks for reading. Tell me about if you’ve used Jessica Seinfeld’s cookbooks or what your favourite cookbook is!